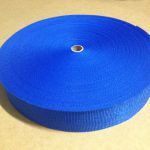 We supply industrial Polypropolyne, Polyester, Spun Polyester, Pure Cotton and Knitted Elastic Webbing. 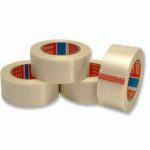 Binding Tape, Load Binding, Safety harness webbing, furniture webbing and more. 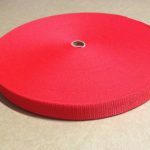 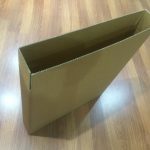 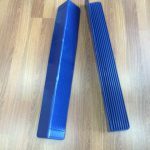 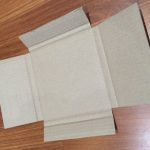 Our versatile products can be used for packaging as well as climbing, furniture manufacturing, automobile safety, auto racing, towing, and many other fields.